Inspired by nature, ZNC Solutions is a New York-based event rental company dedicated to combine elegance and simplicity. 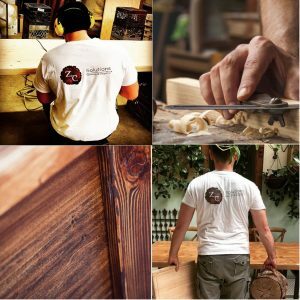 We create harmony through our passion for wood and metal in our handmade products, showcasing design, ingenuity and exclusivity. An atmosphere of nature and warmth fuses with function and minimalism with each product we build.